Great smokes for when you are short on time, go very well with a Rusty Nail for me. That's why I ordered a box. 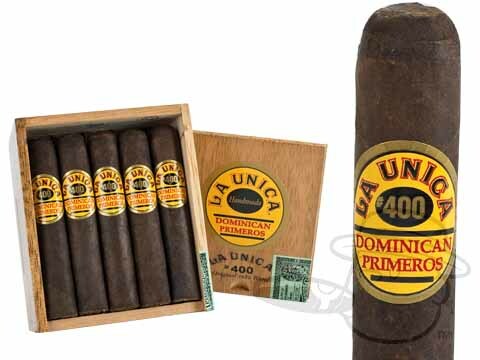 La Unica #400 Maduro is rated 5 out of 5 based on 3 customer ratings.